LOCATION, LOCATION Like new. Beautiful and Very Modern Town Home . 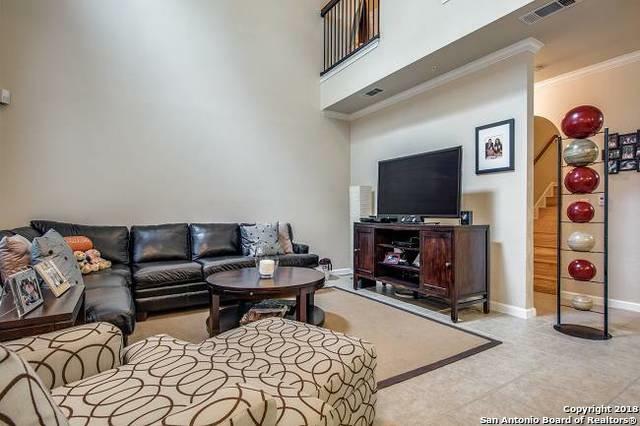 3 large bedrooms, each with their own full bath. 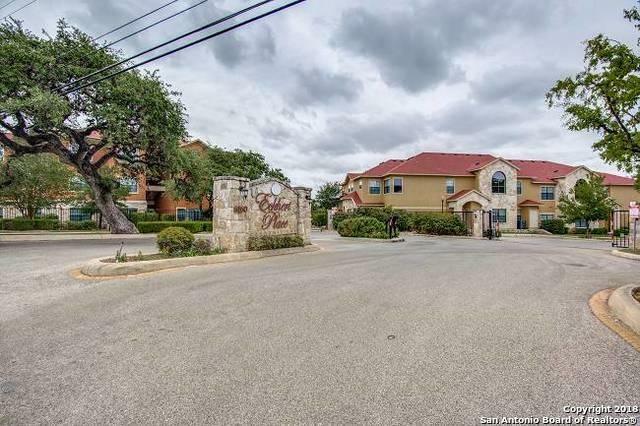 Very private gated community Close to UTSA, USAA, and Medical Center. 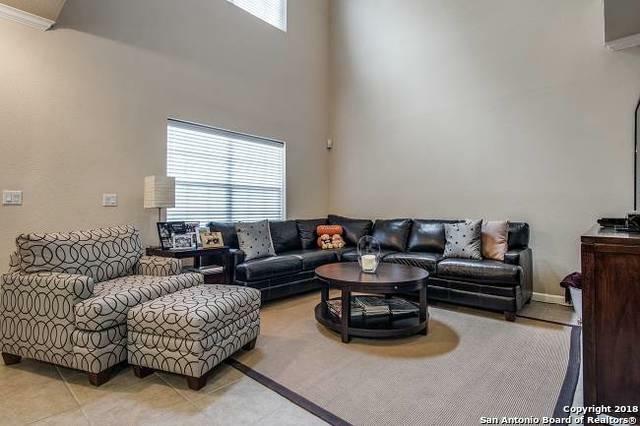 Large master bedroom downstairs with a great bathroom and a walking closet. Great floor plan with high ceilings. Utility room on first floor.Nice kitchen with Granite counter tops One cover parking and plenty parking spaces for guest. can be a good property for investment. 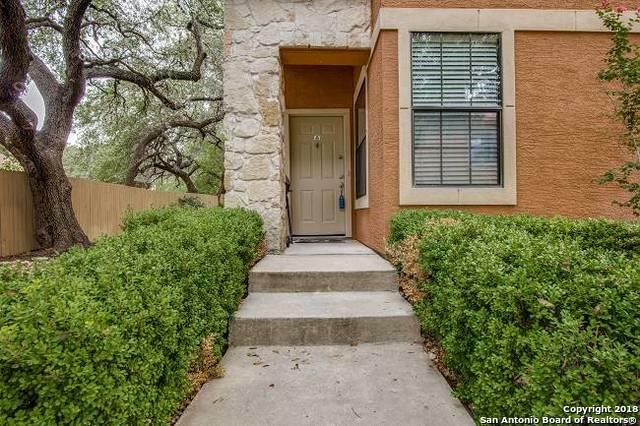 Listing provided courtesy of Beatriz Martinez-Heller of Phyllis Browning Company.